Whether your event is large or small, we have a package that fits your needs. 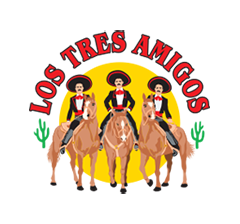 We offer packages as small as our Grande Fiesta take out package, drop off catering service, or complete full service catering including set-up and meal service. 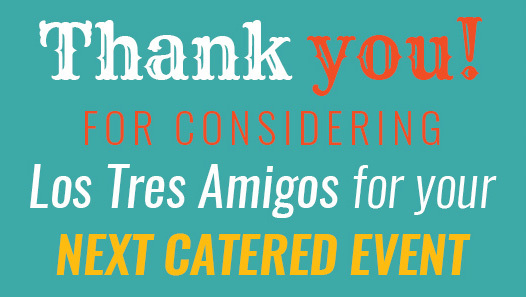 Make your next event special with truly authentic Mexican food selections, special requests are no problem. Please contact any of our locations for more details.